Before I go any further, I must acknowledge that I stole the phrase "Appy-Picking" from the terrific EdCeptional podcast...imitation is the sincerest form of flattery. Have you listened to EdCeptional lately? I must confess that I am not a big fan of the fall. Many of us seasonal affective disorder (SAD) sufferers view haybales, pumpkins and mums as harbingers of death. However, I don't want to snow on anyone's fall festival, and figured I should get with the autumnal spirit. 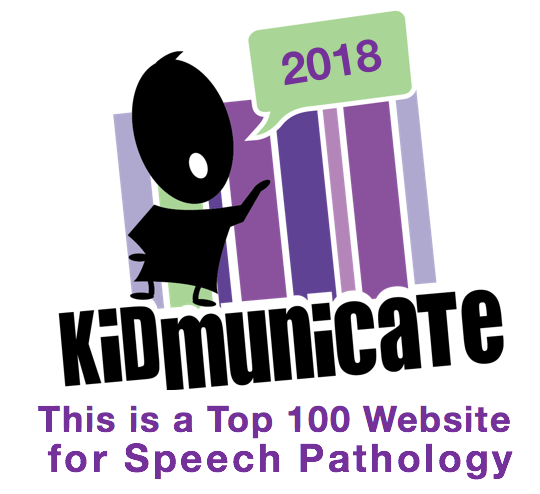 Therefore, I am declaring October "Appy-Picking Month" here on SpeechTechie, and will be featuring 31 (I hope) bite-size posts about apps you can use in your therapy or clinical work, with maybe a more rambly analytical post here and there (consider those the roads between apple fields)! To start, let's look at Leafsnap, an innovative app developed by a number of educational giants such as Columbia University and the Smithsonian. Leafsnap is an "electronic field guide" to trees that is easily tied to curriculum around plants and seasons. I actually always use this one as an example of a curriculum-related interactive app, which I think are still few and far between. 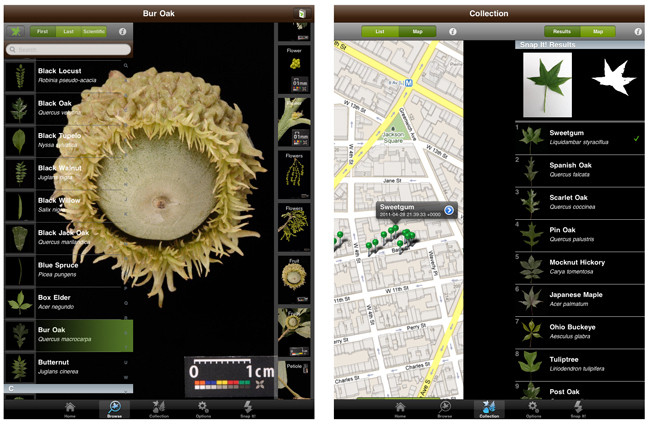 This free app uses technology similar to face recognition techniques to recognize and catalog plant species. You can actually use this app to scan a leaf you pick up on a "walk" with your students, and the app will attempt to identify it! Leafsnap contains a lot of data about the Northeast U.S., and the plan is to expand that; I'd recommend you try out the app first before using it with students if you are not in the Northeast. -Leafsnap can facilitate discussion of sequential differences between seasons, description, comparing/contrasting of leaves, and parts of trees (high-res pictures can be viewed for each species including individual parts- leaves, fruit, bark, etc), and the mapping interface can elicit all kinds of spatial language and relevant connections to students' own neighborhoods. We love to share with you Sean!! Can't wait to see all the "Appy-Picking" month picks!!! Thanks for listening to EdCeptional! Thanks to you guys as always- I was inspired by your ep of the same name. I listen in the car though so I haven't seen the video!